We specialise in providing high-quality automotive window tinting services. We use a wide range of Automotive Films that reduce heat and glare and provide protection to your car’s interior. We are so confident in our Automotive Film range that it comes with a lifetime warranty, ensuring complete client satisfaction. 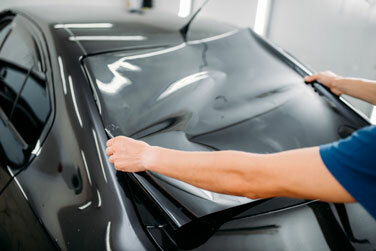 When it comes to automotive window tinting solutions, Western Window Coatings are the market leaders. Our highly skilled team are experts in the automotive tinting space, ensuring each project we undertake is completed to the highest quality. 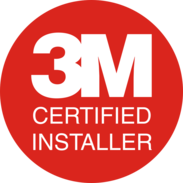 We are focused on delivering incredible customer service, combined with quality window tinting solutions.